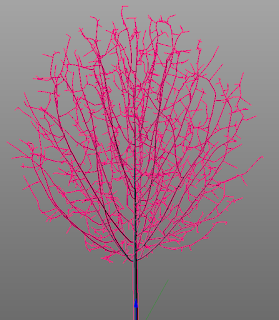 imagine you are creating trees, either pure data structures or ones that try to mimic real trees, and that you are interested in the number of connected branch segments. How would you calculate these numbers for each node in the tree? 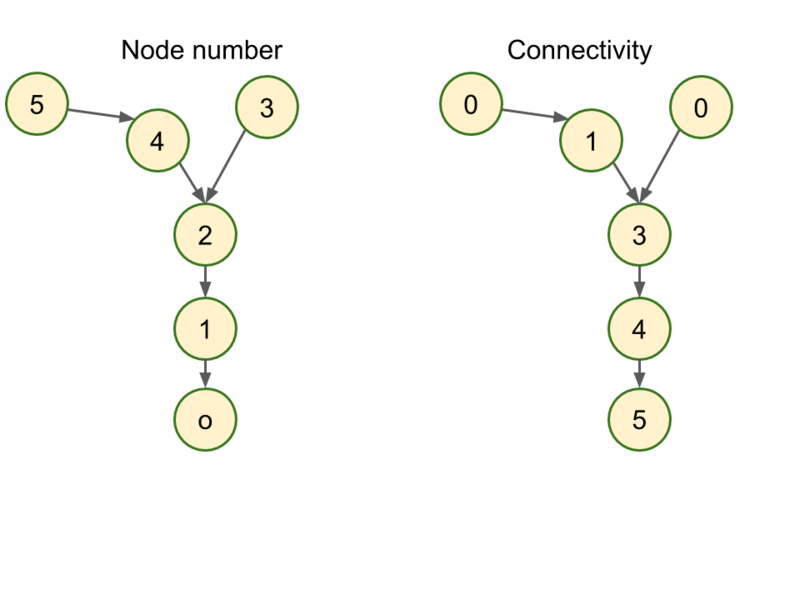 If we have a small tree like the one in the illustration, where we have placed the node index inside each sphere, we might store for each node the index of its parent, like in the list: p = [ -1, 0, 1, 2, 2, 4 ]Note that node number 0 has -1 as the index of its parent to indicate it has no parent because it is the root node. Also node 3 and 4 have the same parent node because they represent a fork in a branch. The result has the following values c = [5, 4, 3, 0, 1, 0]The tips have no connections while the root counts all nodes as connections minus itself so our 6-node tree had a root with 5 connections. This is also illustrated in the illustration (on the right). 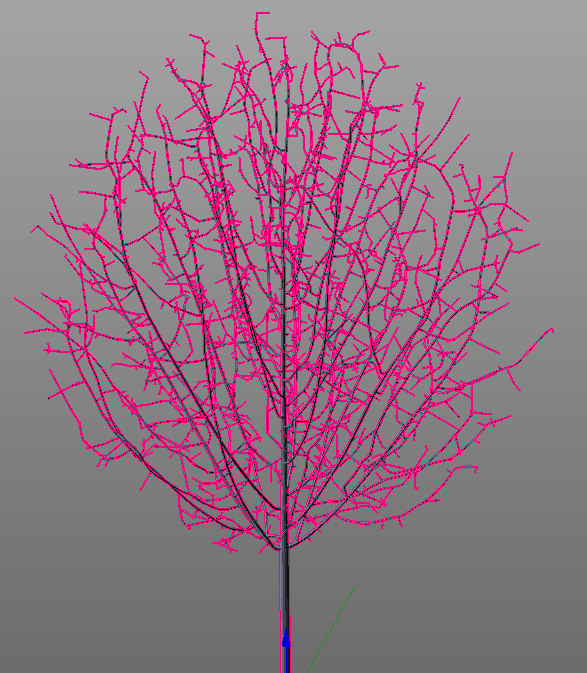 If we time this simple algorithm for a moderately sized tree of just over 7000 nodes (which might look like the one in the image below to get a sense of the complexity) I find that it takes about 1.16 seconds on my machine. This produces the same result (trust me, i'll explain in a minute), yet uses only milliseconds (7 to be precise). The trick is to use as much numpy code with looping and indexing built in as possible: bincount() counts the number of occurrences of a number and stores it the corresponding bin. So if 3 nodes have node 0 as their parent, c will be 3. 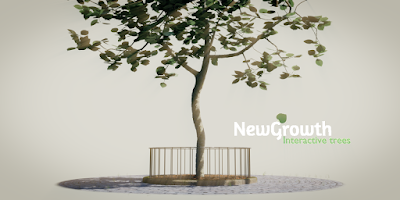 Next we add this list in one go to the cumulative number of connections and finally we get the parent indices also in a single statement and remove the -1 entries (those nodes that reached root in their tree traversal). We repeat this as long as there are nodes that have not yet reached root. Numpy might often be faster than pure Python but it pays to check, using careful profiling. Using an appropriate algorithm that does away as much as possible with any python overhead might however give you a sizeable speed improvement although the algorithm might not be immediately obvious to find.